A UCN graduate with a degree in Metallurgical Civil Engineer is a professional who is responsible for conceiving the engineering concepts or methods for extraction, designing, planning, directing, operating and controlling the metallurgic extraction process in mines. In addition, they manage and lead new projects. 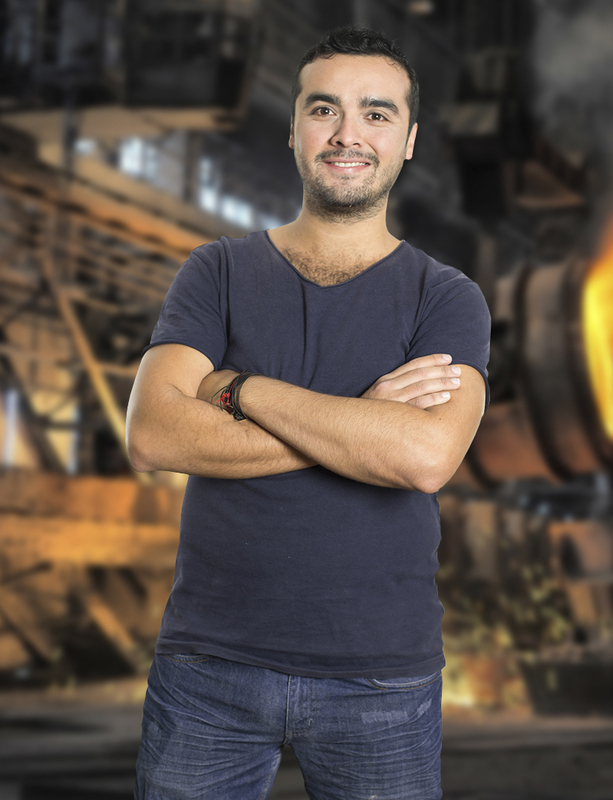 Graduates of this program are specialists in the process of transforming metallic or nonmetallic materials, working in the area of mining and metallurgy, one of Chile’s main economic activities, as well as with research centers and governmental organizations. 100% of Metallurgical engineers are employed within a year of graduation, making this one of the most prestigious programs in the field of mining and metallurgy in the region.